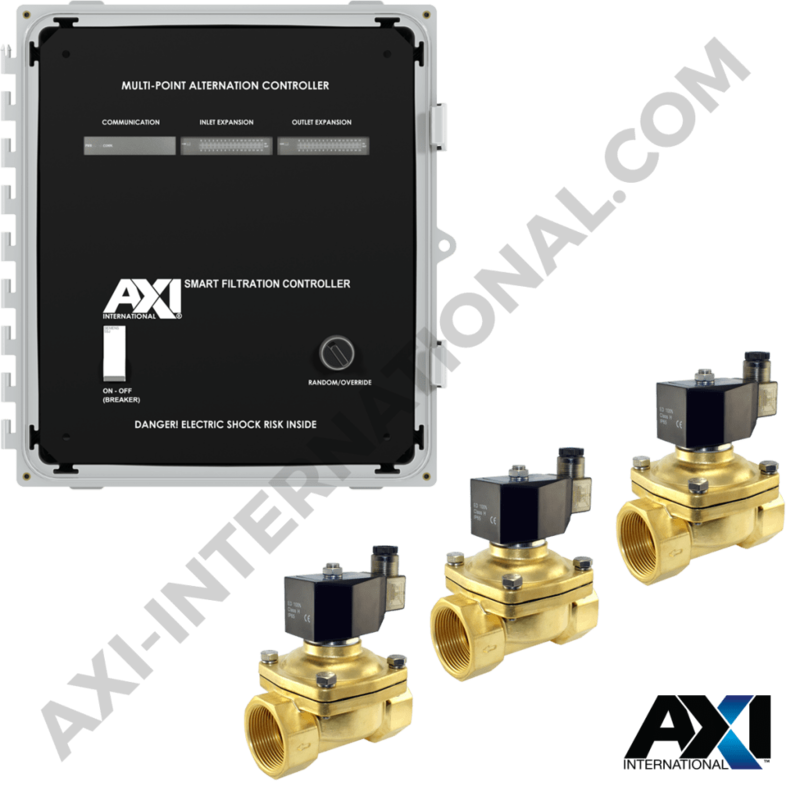 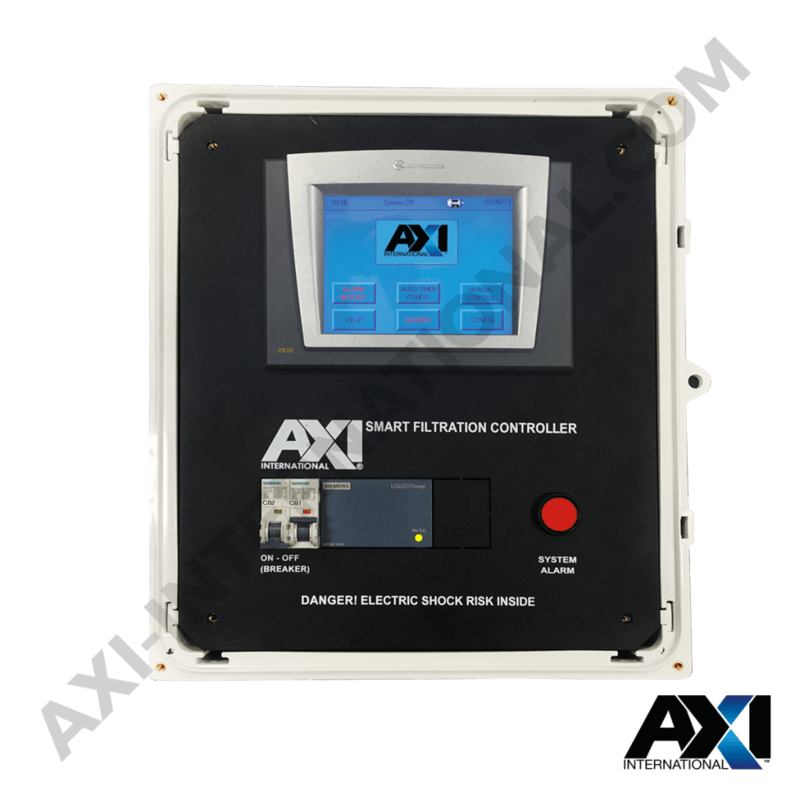 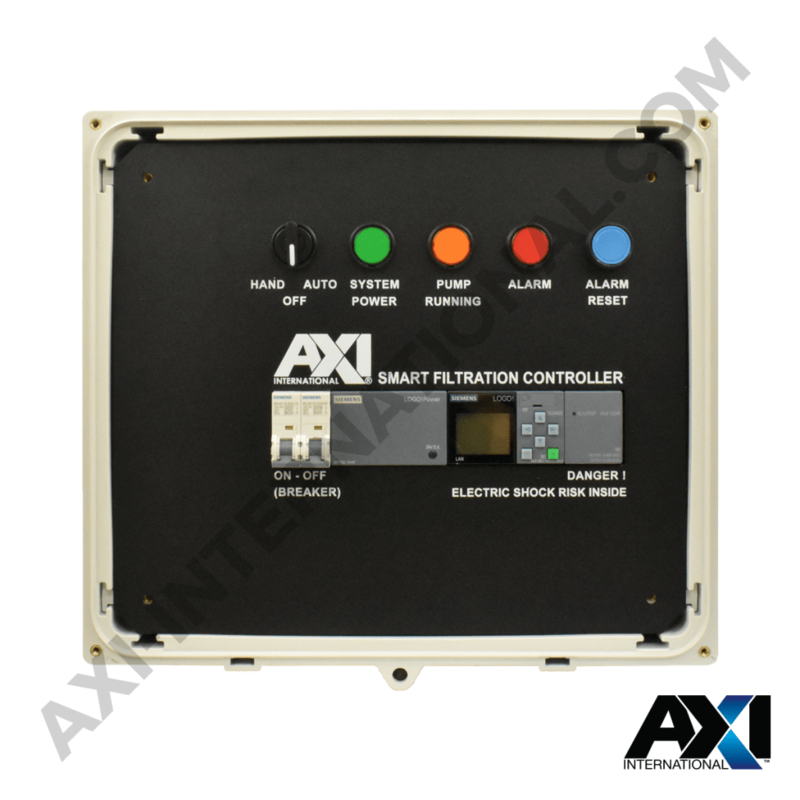 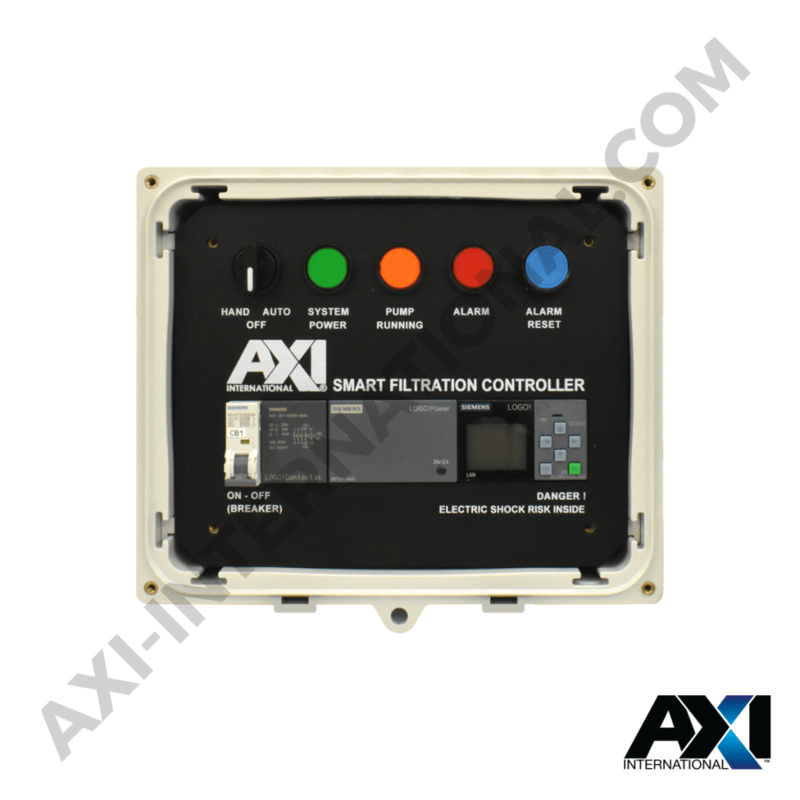 AXI’s line of SMART Filtration Controllers make the process of ensuring optimal fuel quality and delivery effortless. 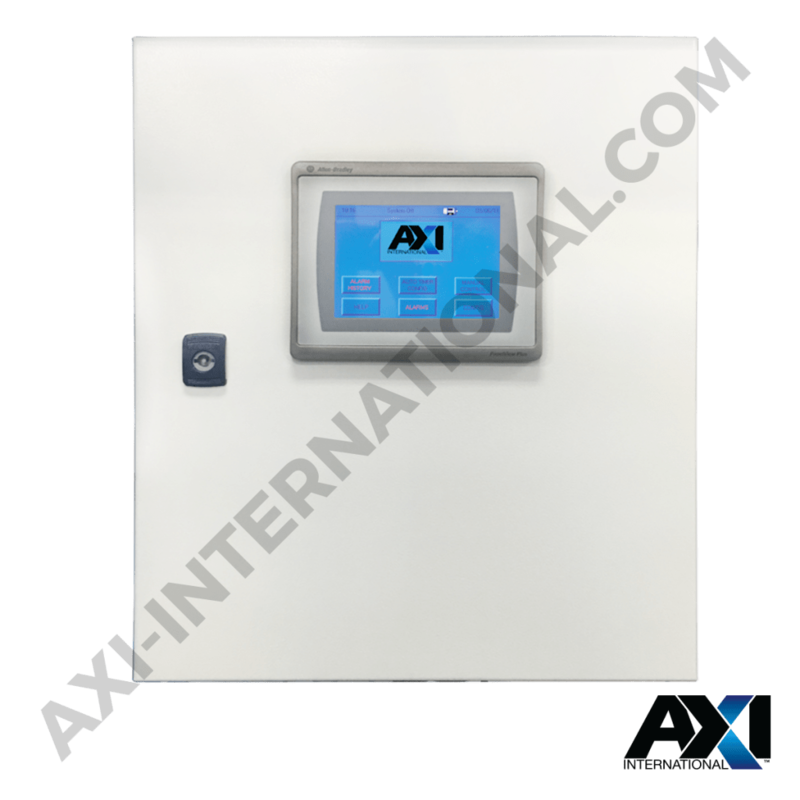 From text display to touchscreen control, AXI’s controllers provide control with an easy to use interface. 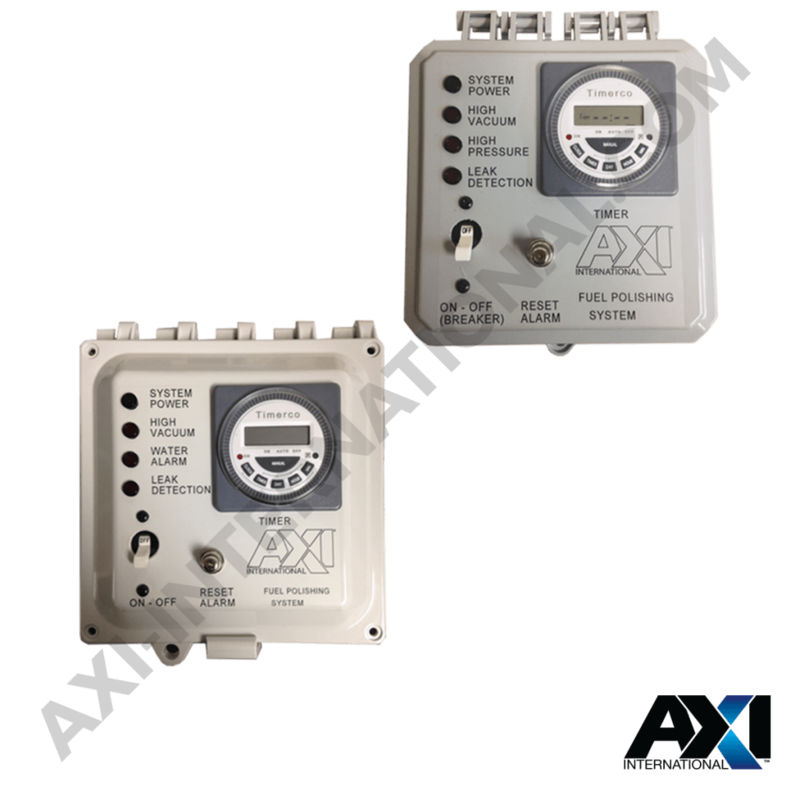 With units featuring alarms for filter element change, high vacuum, high pressure, low flow, high water, and leak detection, as well as integration into building and vessel management systems, AXI controllers will keep you on top of your fuel maintenance system.